Hand crafted, solid wood wine racks, tables and gifts. 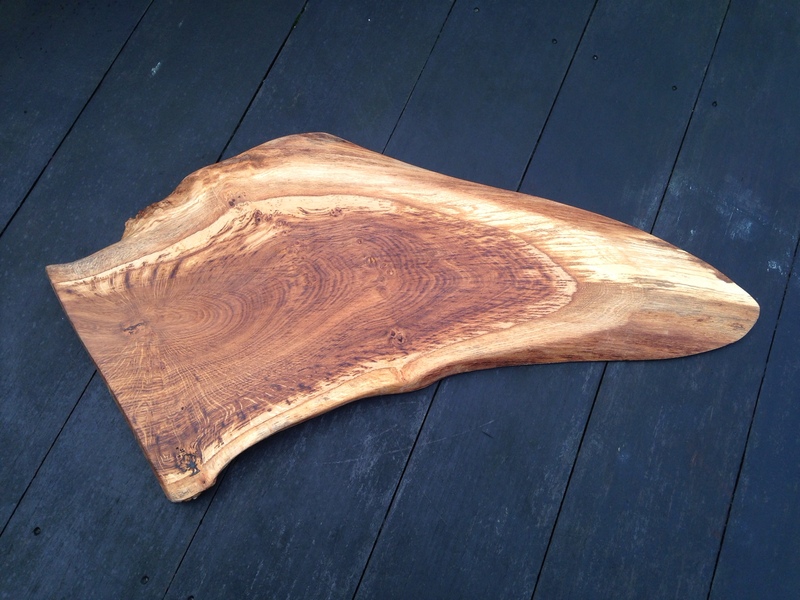 Handmade solid elm serving platter, perfect cheese board for entertaining. We do ship further than Mainland UK, but please contact us before ordering, thank you.